In a radical change that would alter the entire process of selection of civil servants, the government has proposed making the service and the cadre of probationer officers only after they complete a three-month foundation course. This would mean that mere marks in the UPSC conducted All India Civil Services Examination would not be enough for candidates to get their service allocation and opt for preferential allotment of cadre. Their performance would be evaluated all over again in the foundation course before a decision is made on which candidate is suitable for which service and what cadre he or she deserves. Sources said the Prime Minister’s Office (PMO) has sought the opinion of the cadre-controlling ministries and departments (department of personnel and training, ministry of home affairs and ministry of environment and forests) on the proposed changes and has desired necessary action on it for its implementation in the current year itself. 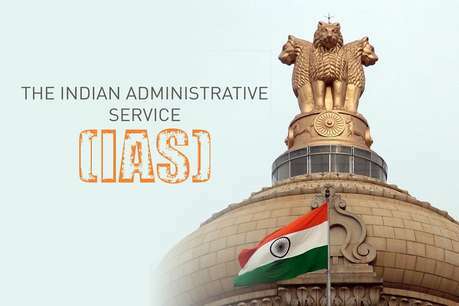 At present, qualifying candidates are immediately allocated the service as well as the cadre based on the ranks they secure in the examination, conducted by the Union Public Service Commission, for 24 all-India services including the premier Indian Administrative Service, the Indian Police Service, the Indian Foreign Service, and the Indian Revenue Service, among others. If the proposal does come through, those cracking the prestigious exam may now have to endure a nerve-wracking three-month wait, until they complete their foundation course, to know about the service and cadre they are being allocated.